Slideshow: Their run was unprecedented. Their legacy is cemented in history. This is how they did it. 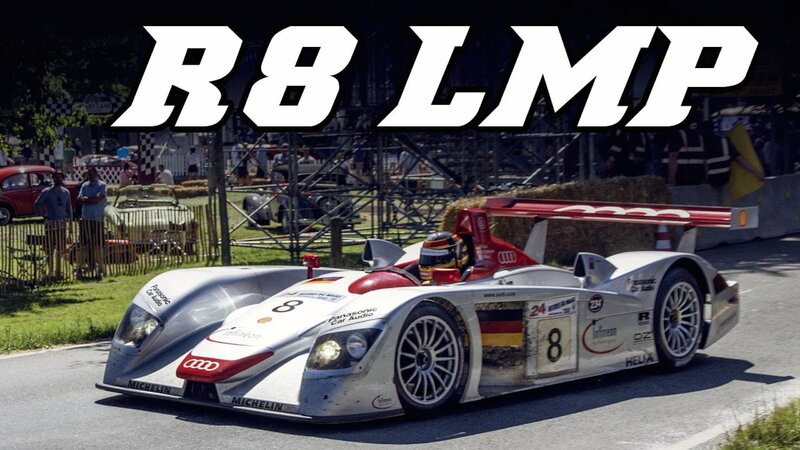 Anyone who is ballsy enough to try their hand at competing in the LMP1 category at Le Mans better understand how serious of a personal commitment this race is. It will take your heart, soul, and money before smashing them all into a wall at 150mph without batting an eye. The monster of Le Mans is like climbing Everest while you have gangrene in your leg and a pack of wolves behind you. And that’s if you’re lucky enough to be leading. Every single person in the Audi Le Mans program had a purposeful role from the drivers to the guy who set up the radios. One thing you can absolutely learn from Audi about how to dominate motorsport is to have a single purpose, but remember that the end goal is made up of tiny pieces along the way. If each piece isn’t perfect, then the whole structure crumbles. This goes from management all the way down to car design. 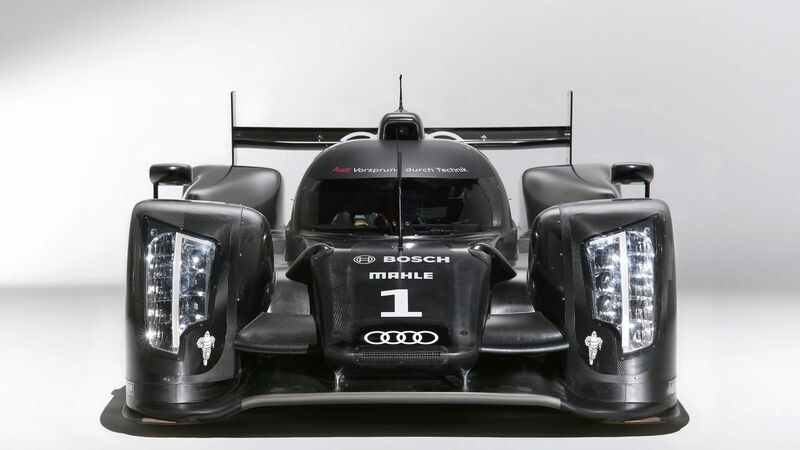 Chances to win Le Mans are seldom, so Audi expects everyone to be on point. 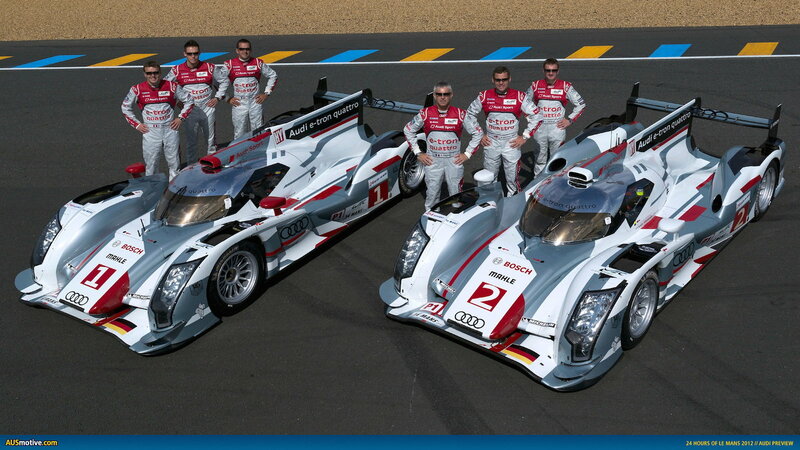 >>Join the conversation about Audi's racing success over the years right here in AudiWorld.com. From a design standpoint, they have always made sure that the weight-to-stiffness ratio of parts is capable of withstanding 24 hours of racing. Your car has to be strong enough to not be shaken to bits, yet light enough to not weigh you down in the corners. It’s a balance that they managed to calculate down to a science—literally. Audi doesn’t rest on their laurels. Way back when the R8 was dominating with an open top, it did so with relative ease, but then things changed. 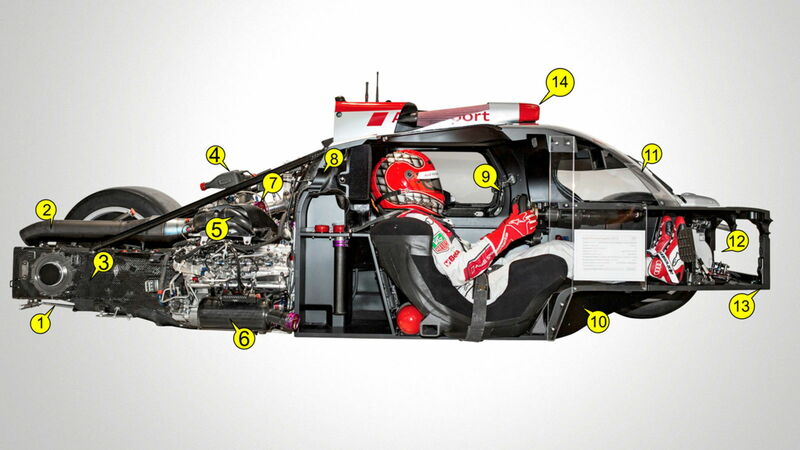 Closed tops in LMP1 became a necessary design aspect to improve air resistance and run at the front of the pack. They do this so well that they managed to absolutely decimate everyone with the R18, which came onto the scene looking like some kind of race ship from another planet. Looking at the two side by side shows how much they push to keep the brand evolving and getting better. 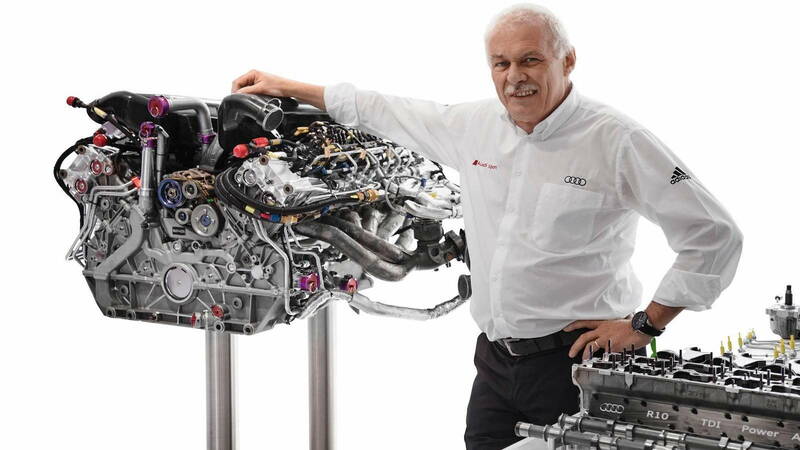 Head of Engine Technology at Audi Sport, the famous Ulrich Baretzky is responsible for all of the powerplants that went into the R15 as well as the R18 during their competition years. The complexity of internal combustion engines is the very nature of motor racing competition, which makes a mind like Baretzky’s almost priceless to a racing program. Audi had a secret weapon from a design standpoint, so to speak. Tom Kristensen, Allan McNish, and every other driver who piloted one of these Mulsanne destroyers is a certified legend. 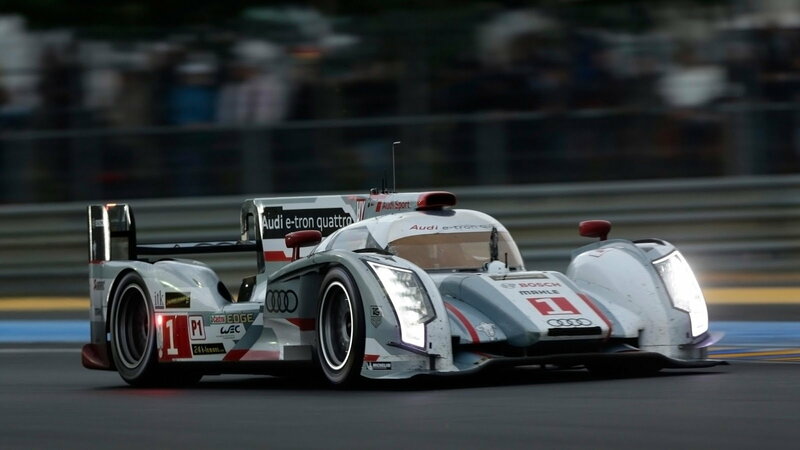 Audi played zero games when it comes to picking the A-Team of drivers who not only know the circuits like the back of their hand, but also know the car and have expert levels of racecraft amid a pack of 20 other competitors. Speeds vary greatly between classes, which means a thousandth of a second can mean winning a race or packing up the entire team and heading home. Audi doesn’t pack up and go home, they win. That’s down to the drivers and their judgment on track.